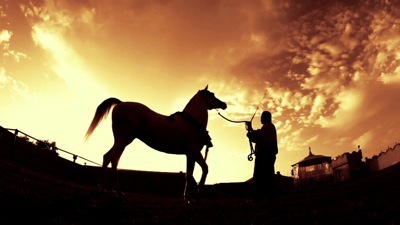 A short video highlighting the wonderful Arabian Stallion Momtaz Ezzain. Tools: Shot with the Canon 5D Mark II. Edited on Final Cut, Motion and After effects for compositing, Magic Bullet Looks for the color grading. Thanks habibi for cool youtube video. BTW, I love the name momtaz :), it means “excellent”, right?